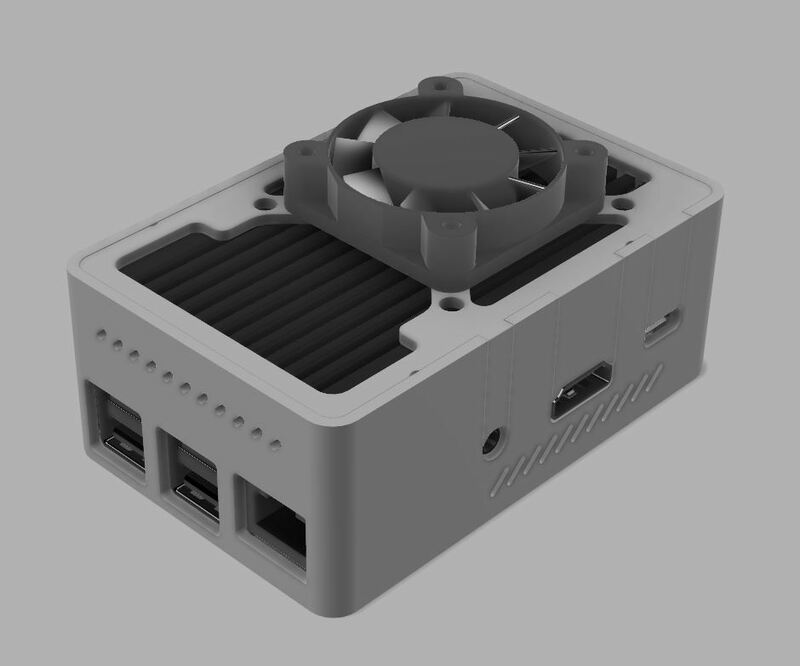 I like the Official heatsink but as far as I can see you cant then add the plastic case. Any options to add something to cover the board ? I was wondering this too after receiving my heat sink last night. I’ve had the kit with a case for about a week and was surprised the heat sink wasn’t a simple swap out for the bottom. The heat sink also gets quite warm to the touch under heavy cpu load, so I was hoping for something to go under the heat sink as well to prevent my entertainment center from getting scorched. 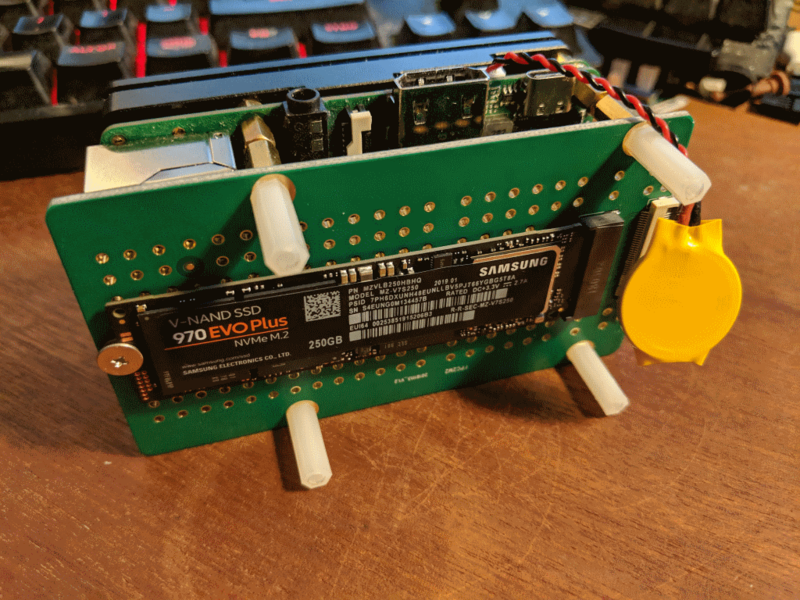 I purchased a tiny CPU fan and connected it to the +Ve and GND Pins on the GPIO. 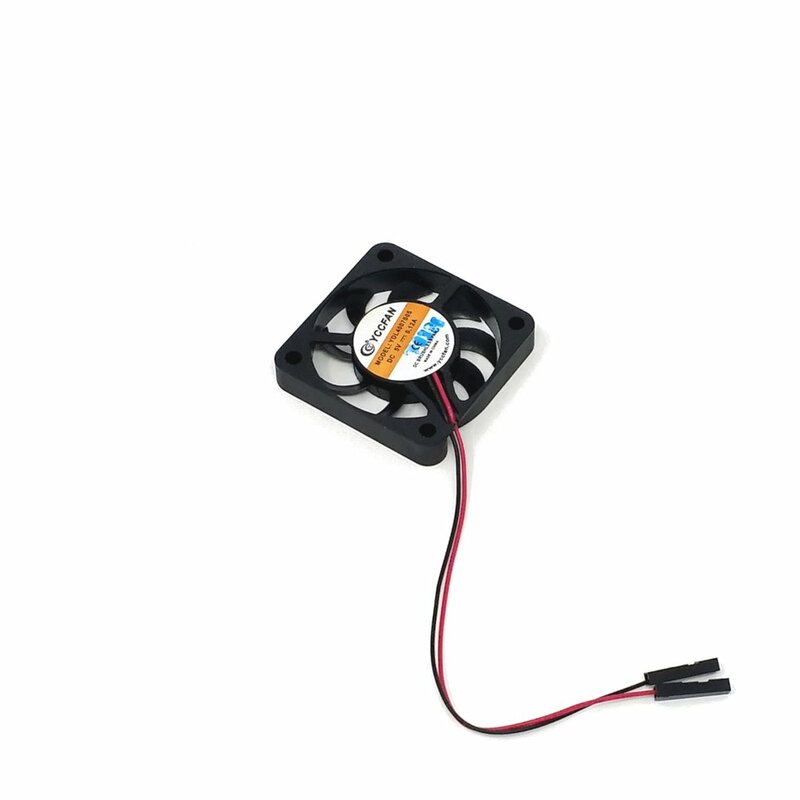 It is able to generate sufficient amount of air current to blow away the heat around the heat sink. 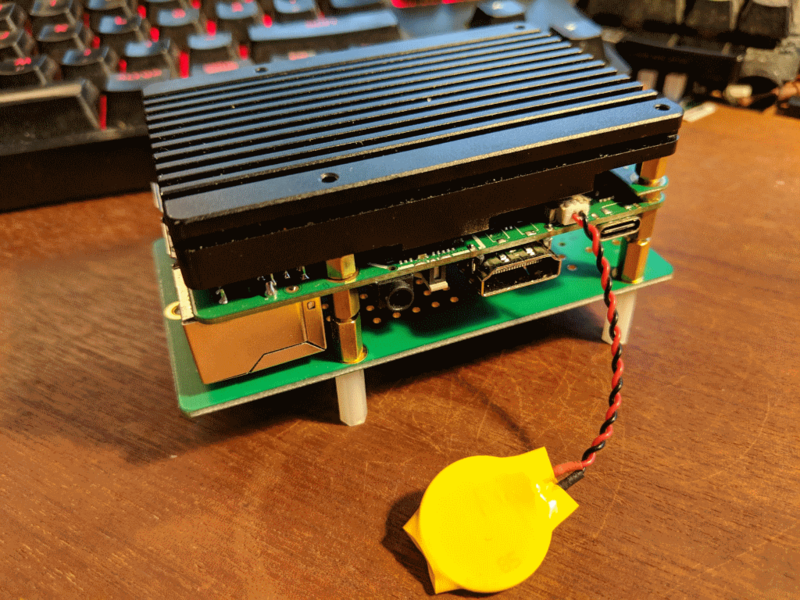 As you mentioned, finding a case for enclosing the fan, board along with the heat sink is becoming a little difficult. 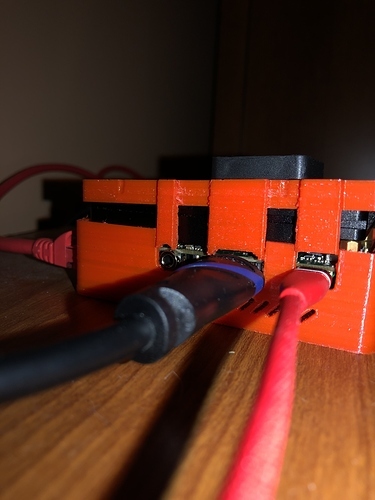 I am thinking of getting an aluminium box and place the whole assembly inside that. I’d be happy to purchase a case from Radxa as well and wait the 3 weeks for it to ship to the USA if one were offered. 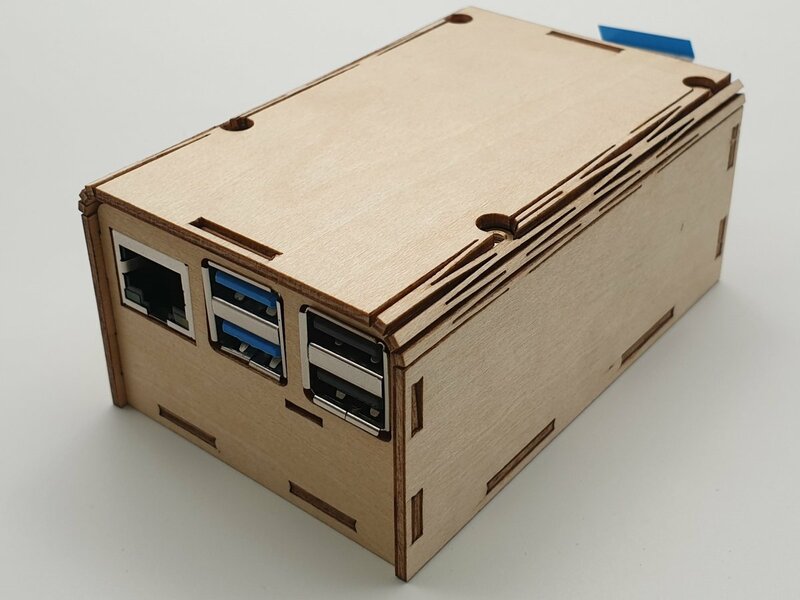 I’m thinking something similar to the case that looks to come with the Odroid N2 but perhaps with a small fan. I’ve updated the case’s top with a fan mount and added ventilation holes. Need a decent case and yours look good!!! This looks perfect! We can make a sample out. 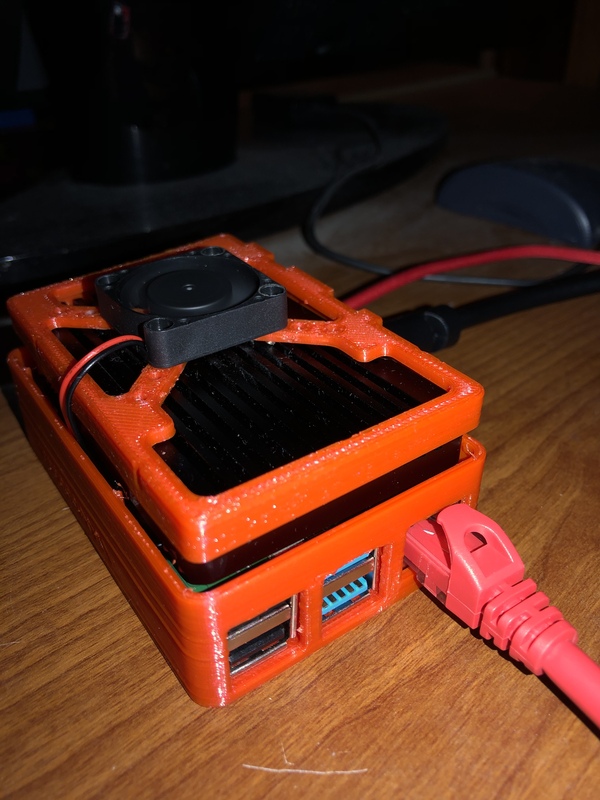 @xaxas the case looks good in any case, but my RockPi 4 doesn’t fit into it and I personally wouldn’t enclose the heat sink either. Thank you for the case design, I had a friend with a 3D printer make one for me. It fits together reasonably well, though the larger part (that I use as a bottom) relies on gravity to keep the rock pi 4 in it. I was able to mount a small fan on “top” and the temps are great now, 26c idle and 35c under moderate load (I use mine to run kodi and watch Netflix which decodes with cpu). 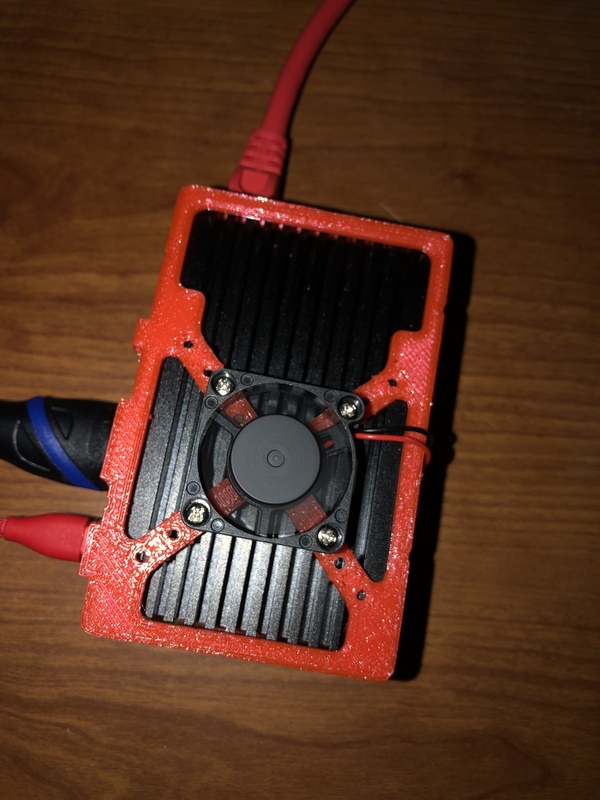 It would be a good idea for Radxa to provide a case for sale designed to work with the large heat sink and with a fan or at least holes to mount one. Wow, thank you for testing the case. The larger part was meant to be the bottom part wich is only connected to the top part via clips. 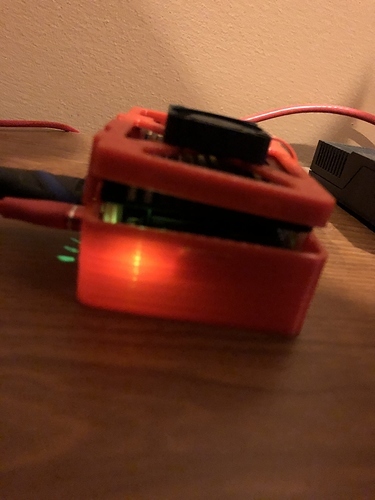 Maybe it’s not intuitive working top down respectively it’s badly described to couple the RockPi4 an the top cover first. Can you perhaps publish more views of the case? I’m waiting for my Rock Pi 4B w/Heatsink to arrive, at any moment. I was also wondering what to do about a case. Looks like there is also be a problem with the SSD card obstructing the GPIO header and internal cooling fan. I’m going to see if the SSD card will mount on the opposite side of the heatsink, with a divider on standoffs. If so, perhaps the top part of a layered RPi case w/fan will cover the SBC, while allowing access to the GPIO header.